This page features some very handsome athletes but they aren't very tall. Barely tall enough to be on my site. That's why you see the "short stop" warning. You might want to look away! 6'1" (1.86m) 175 lb. 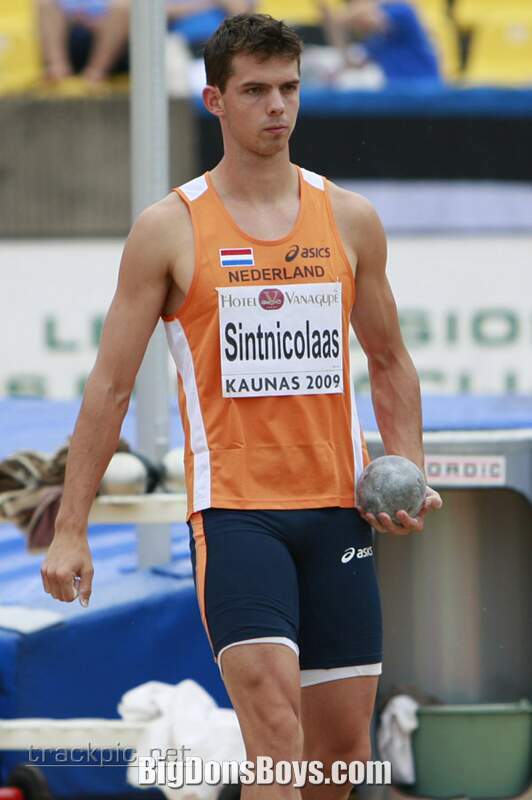 (80 kg) Eelco Sintnicolass has one of the funniest names on my website, funnier even than Taco Fall. Taco's name sounds like an accident at a Mexican restaurnat. 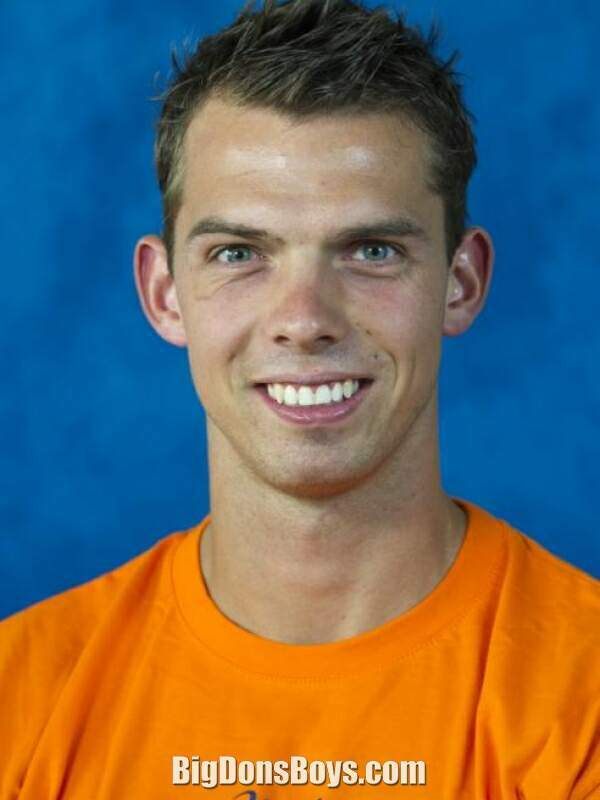 Eelco's first name sounds like an eel processing factory (they eat them in Japan you know. If it swims in the ocean the Japanese will find a way to eat it even if it is poisonous.) His last name is, basically "santa clause." 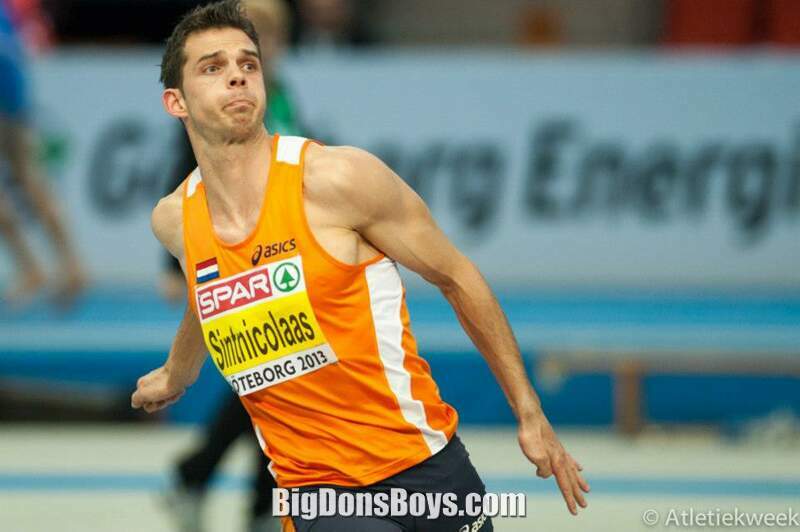 Eelco Sintnicolaas (born 1987 in Dordrecht) is a Dutch track and field athlete, specializing in the decathlon. 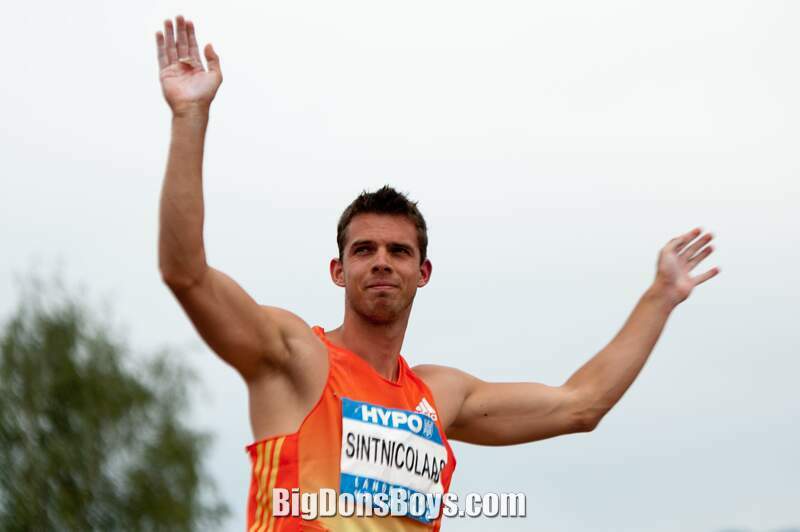 His first result in the decathlon was a score of 8.052 points at the Götzis Meeting in 2009. 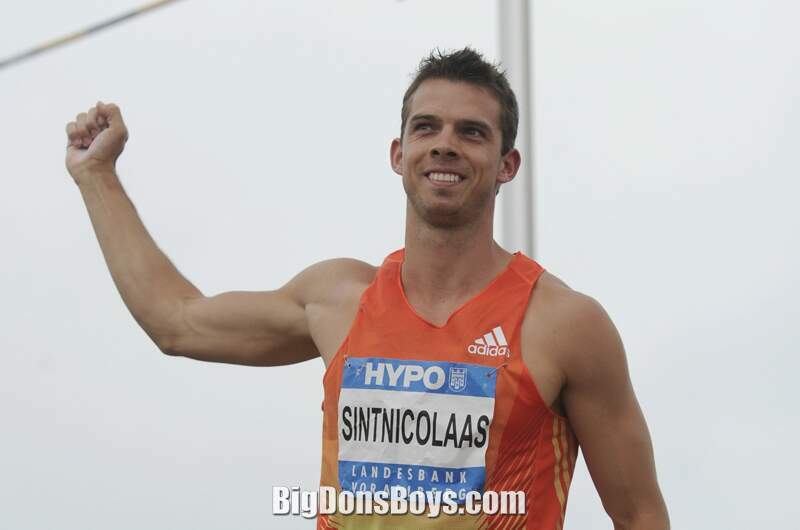 That same year he earned a gold medal at the U23 European Championships, with 8.112 points, whereas his best result was a silver medal at the 2010 European Championships in Athletics in Barcelona with 8.436 points. 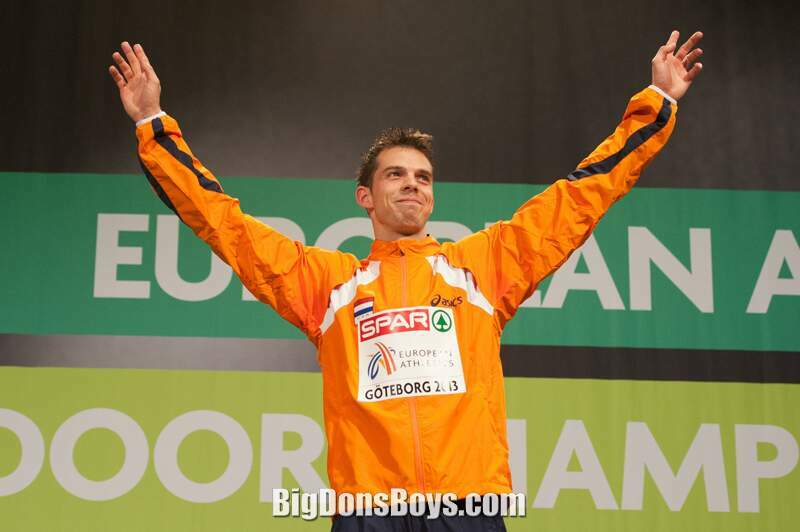 At the Götzis Meeting in 2012 he finished second with personal best result 8506 pts. 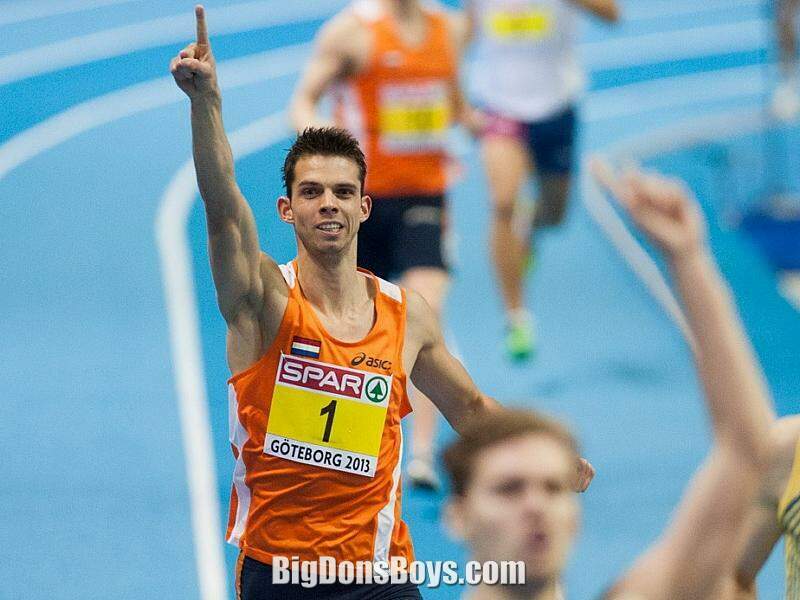 He cleared 8000 points at the 2013 Decastar meeting, taking third place with a total of 8018. 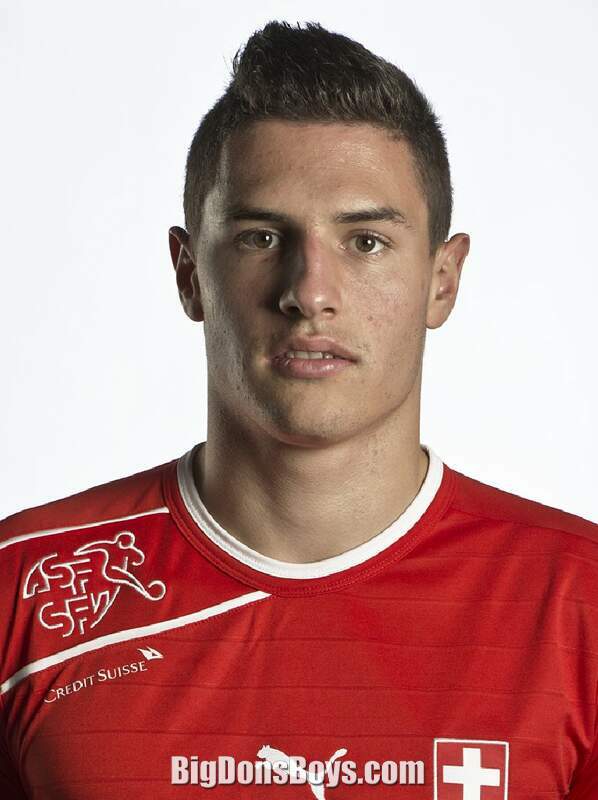 Fabian Lukas Schär (born 1991) is a Swiss soccer player who plays as a center back for 1899 Hoffenheim in the Bundesliga. 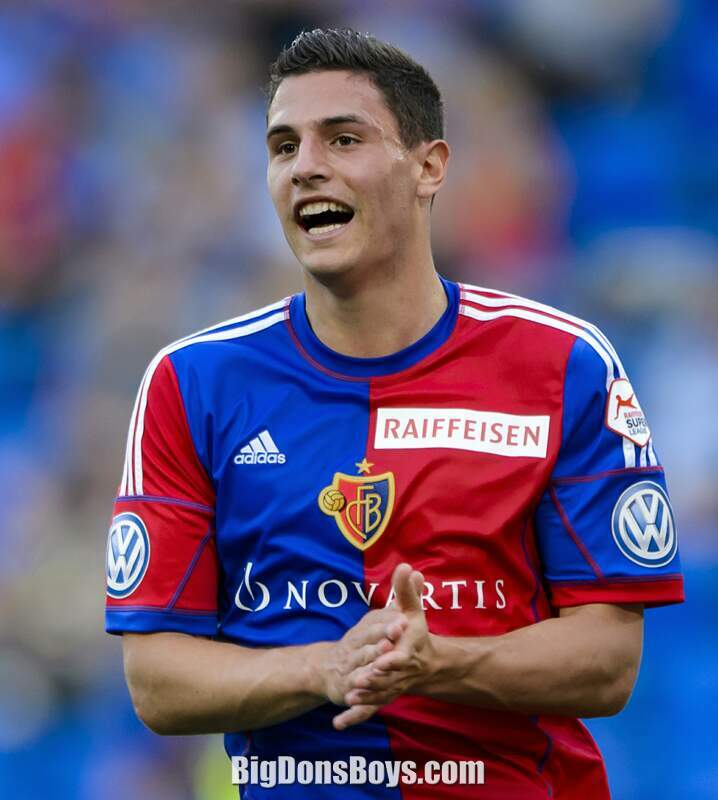 Formed at FC Wil 1900, he transferred to FC Basel in 2012, winning the Swiss Super League in all three of his seasons before his move to 1899 Hoffenheim. 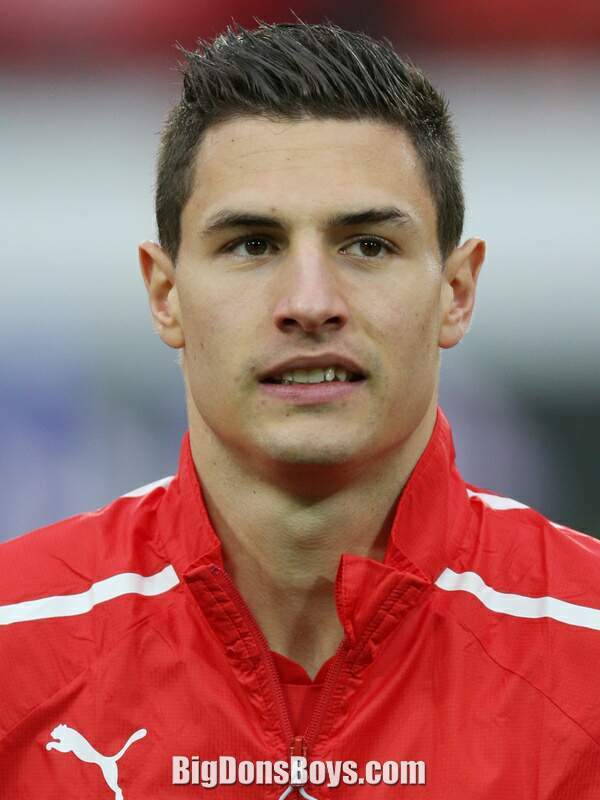 After playing at the 2012 Olympics, he made his senior debut for Switzerland in 2013. Schär represented the nation at the 2014 FIFA World Cup and UEFA Euro 2016. 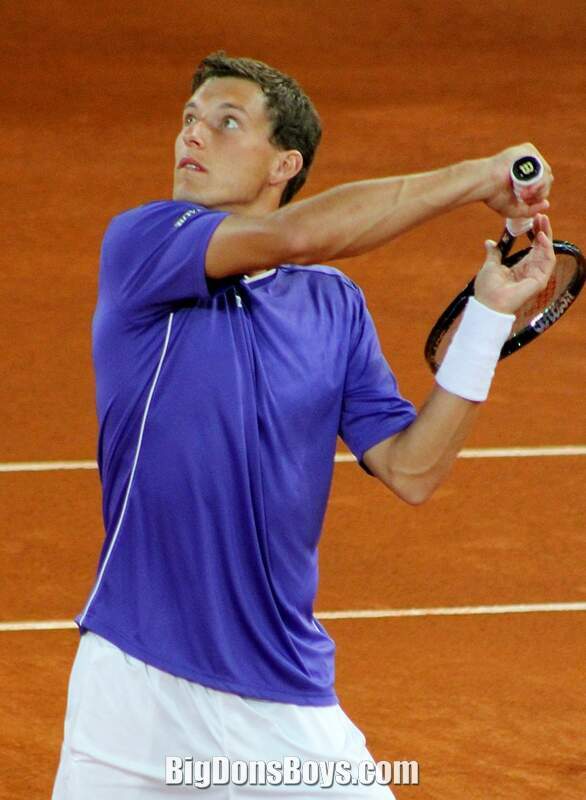 Márton Fucsovics (born 1992) is a professional Hungarian tennis player. 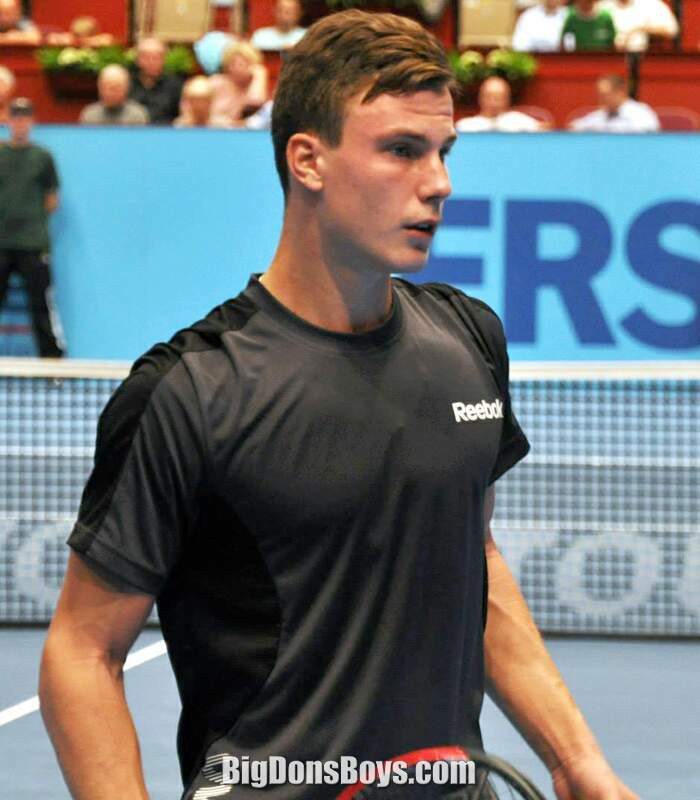 Fucsovics started to play tennis at the age of five. 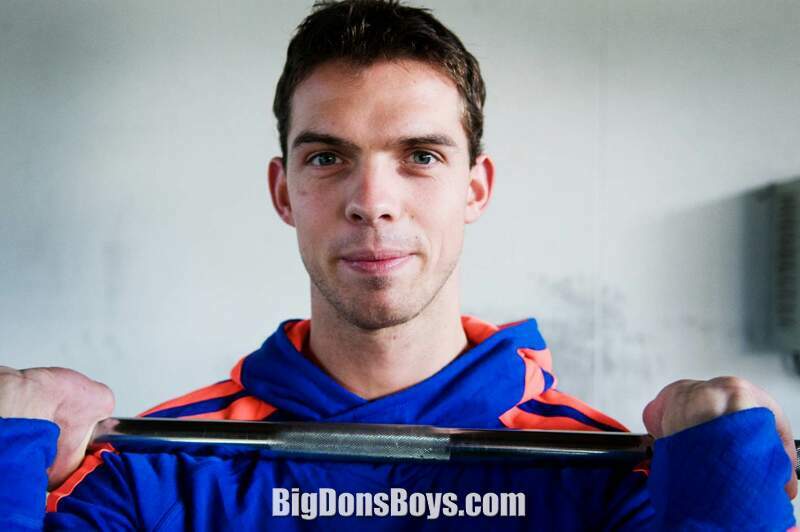 He came through the ranks quickly and at the age of 8 he played in a field 3–4 years older. 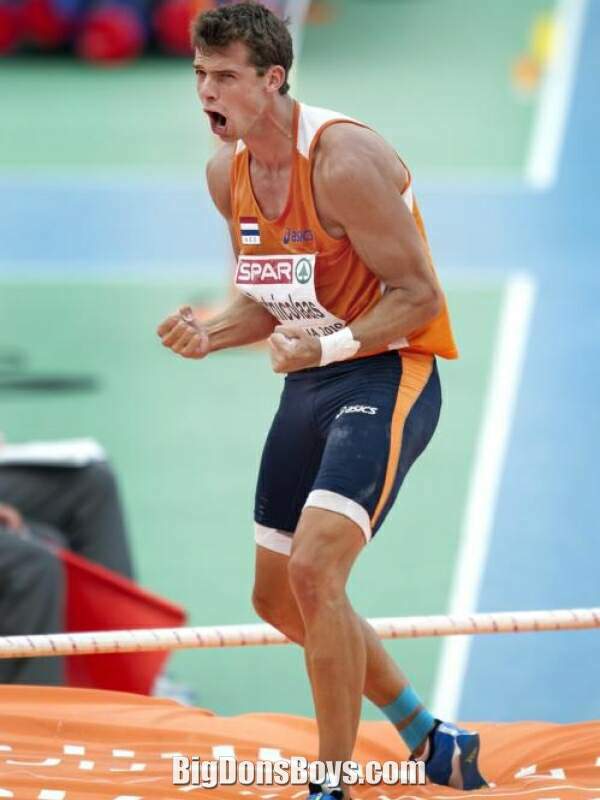 In 2003 Fucsovics won his age group National Championship and the Nike Junior Tour. 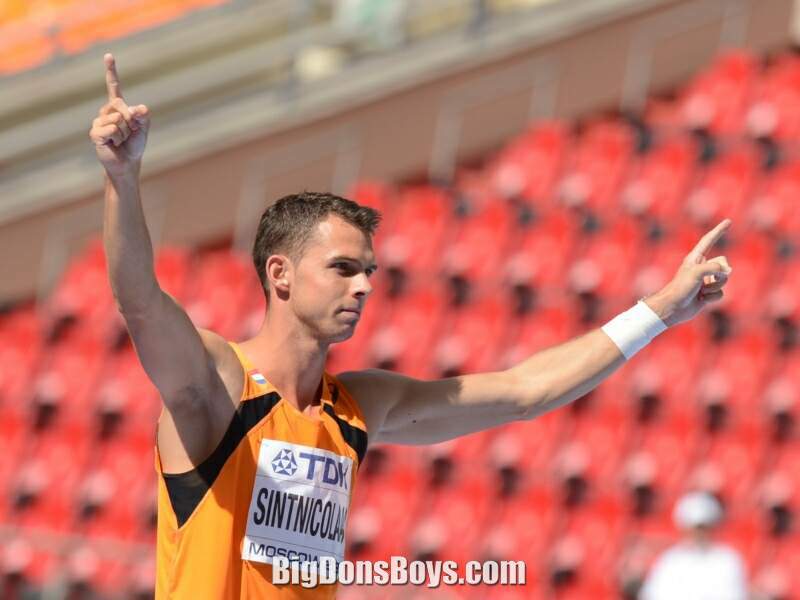 With that he got the chance to represent Hungary on the World Final in Sun City, South Africa. 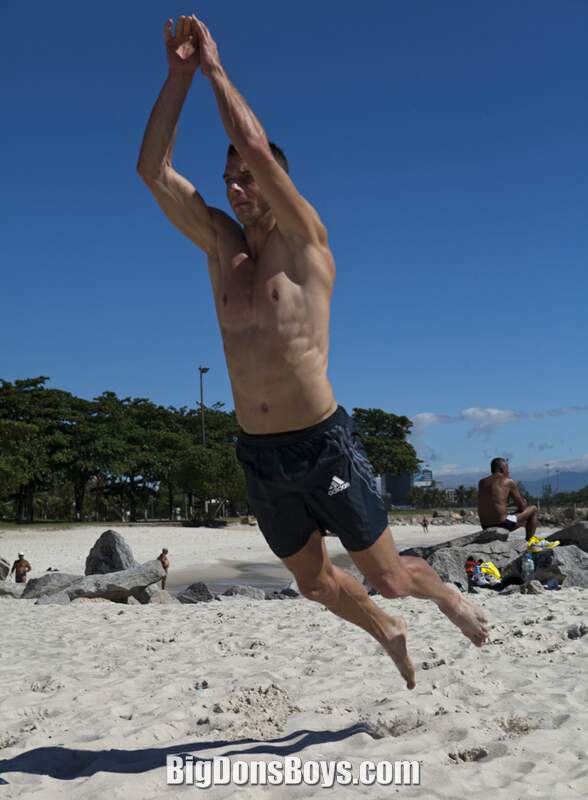 Fucsovics also showed talent in basketball as a youth, but chose to make tennis his career path. 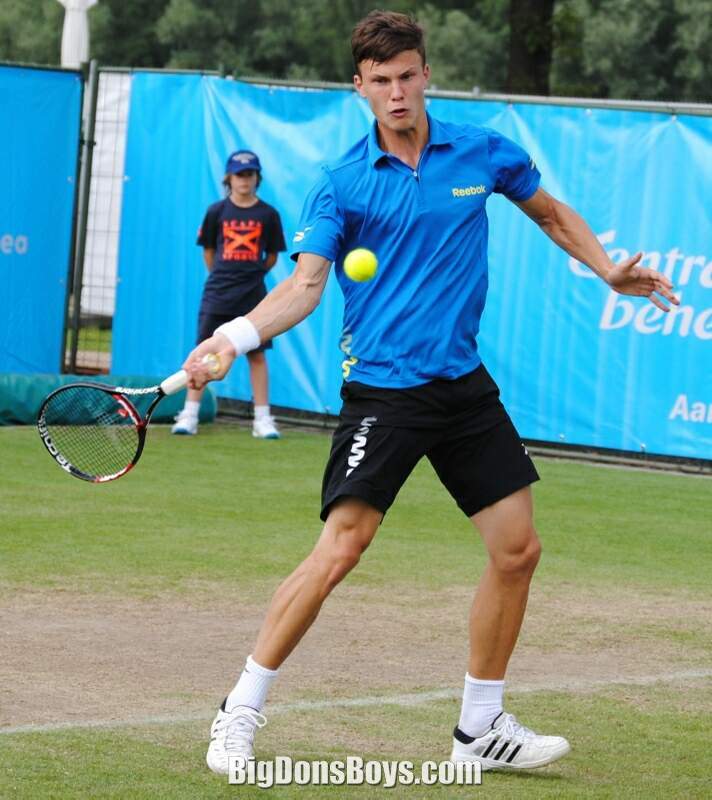 Fucsovics's first major success came in 2009, when he won the US Open Boys' Doubles title, with Hsieh Cheng-peng of Chinese Taipei. 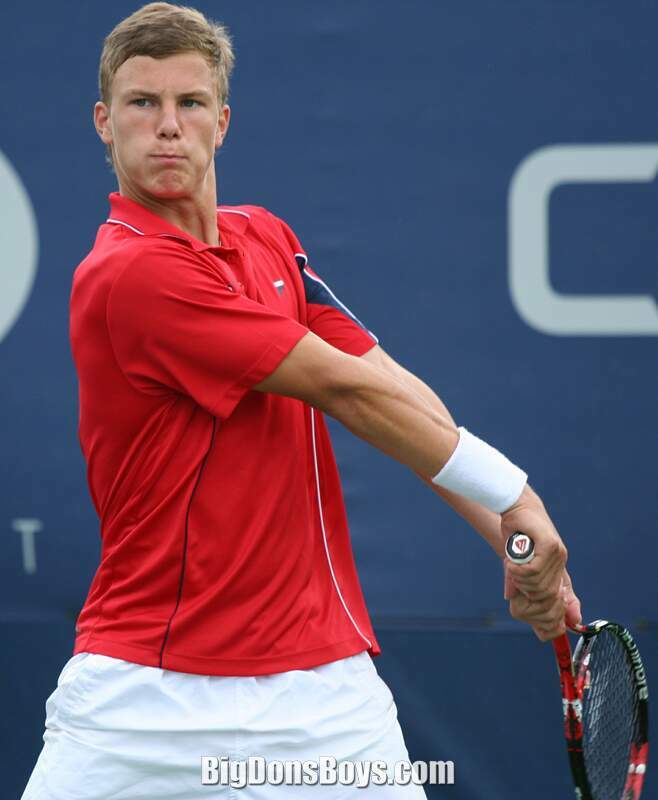 In 2010 he reached the semi-final of the Australian Open Boys' Singles, and few months later he won the Wimbledon Boys' Singles, defeating qualifier Benjamin Mitchell in a straight-sets final. Fucsovics in fact did not lose a set throughout the entire tournament. 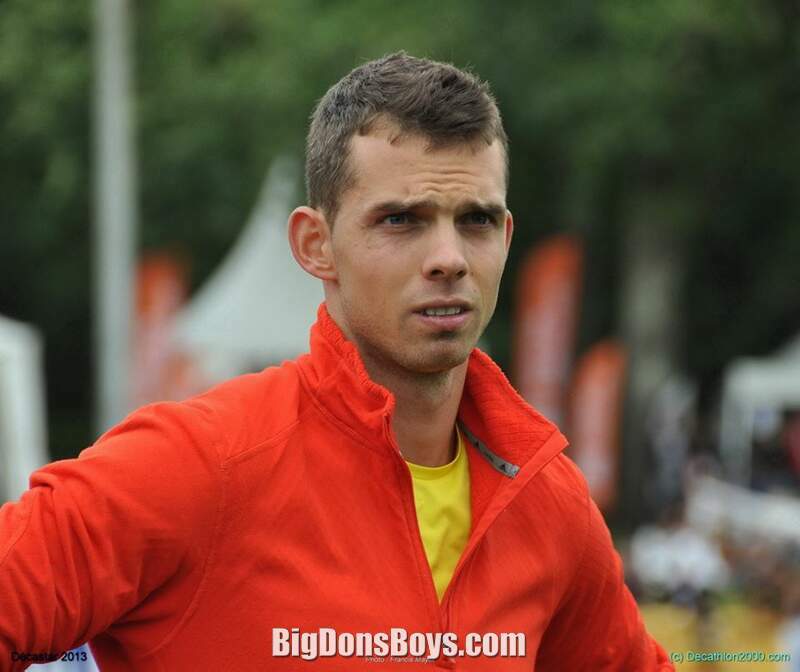 He also participated in the doubles' event alongside Czech Libor Salaba, and reached the quarter-finals. 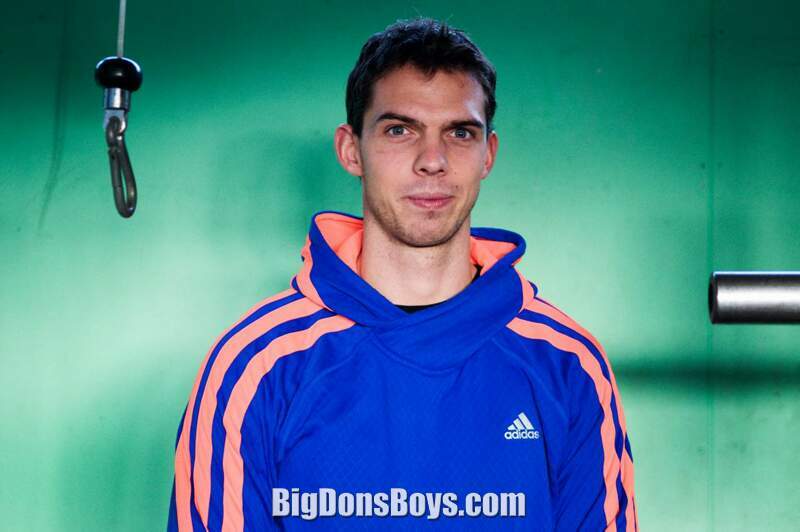 Fucsovics was also an integral part of the Hungarian U-18 national tennis team. The team in fact won the prestigious Galea/Valerio Cup in Venice to claim Hungary's first ever boys European Summer Cups title. The other members of the team were Máté Zsiga and Levente Gödry. Fucsovics worked his way to No. 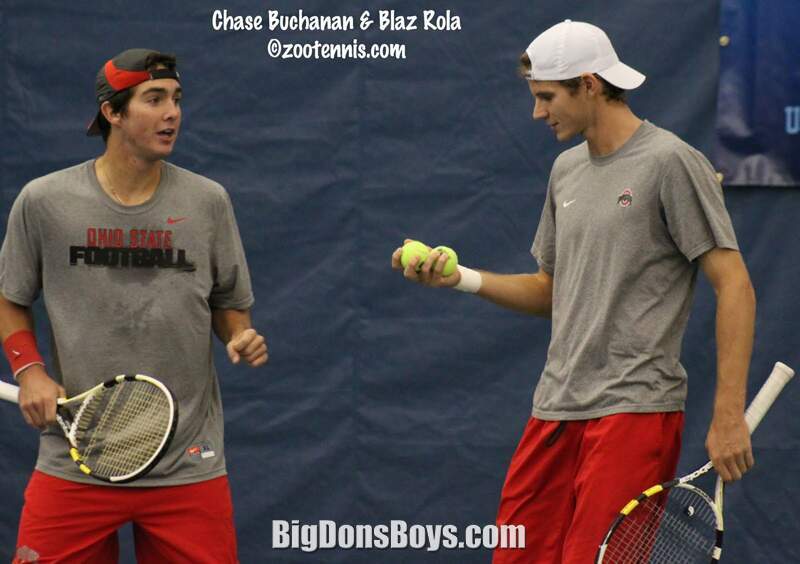 1 in the ITF Junior Rankings in July 2010 and as a result entered the Youth Olympics as tournament's top seed. 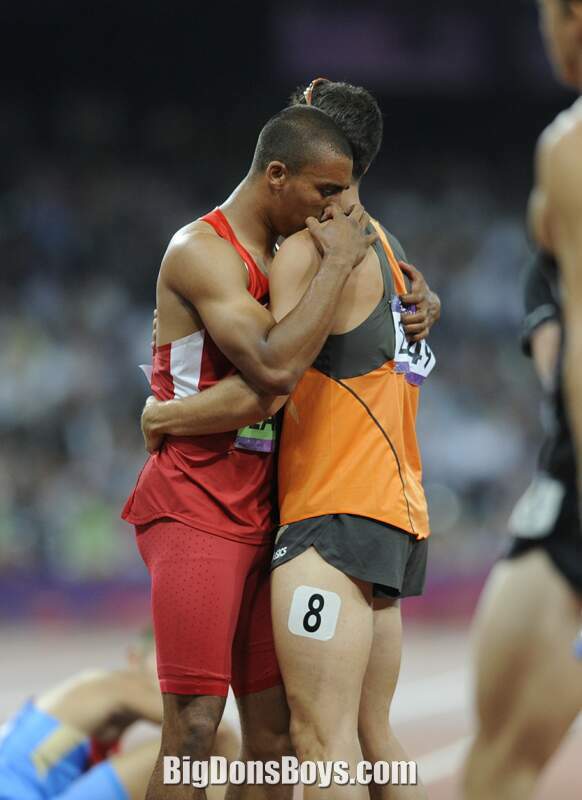 He suffered a surprise loss, however, in the first round, to eventual quarterfinalist Oliver Golding. 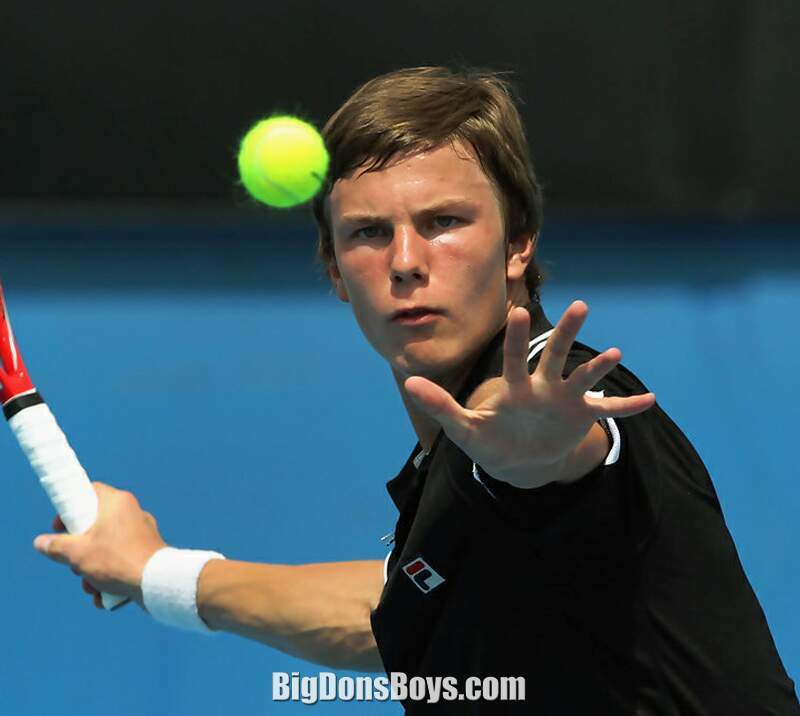 Martin Fucsovics practices everything you can do in tennis that doesn't involve the ball. He's got the smooth moves on the court as he practices his conditioning. The video was shot in Nyíregyháza, Hungary, one of those places with annoying foreign characters in it's name that keeps breaking my website code!